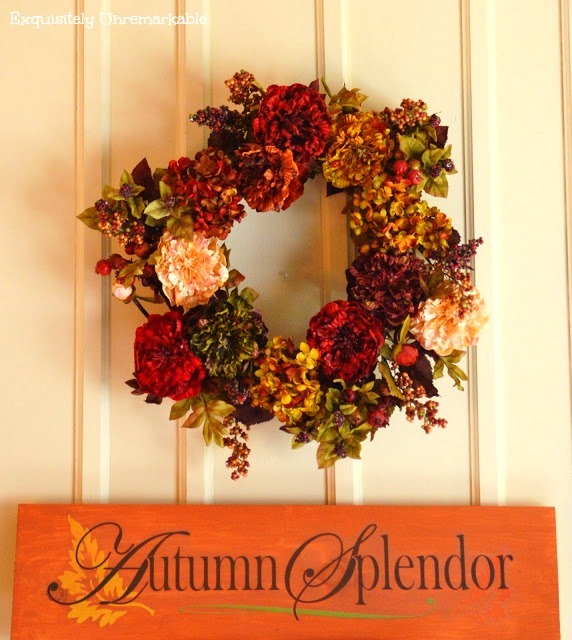 Feed your need to craft with these six super easy projects for fall! Don't throw those old puzzle pieces away! 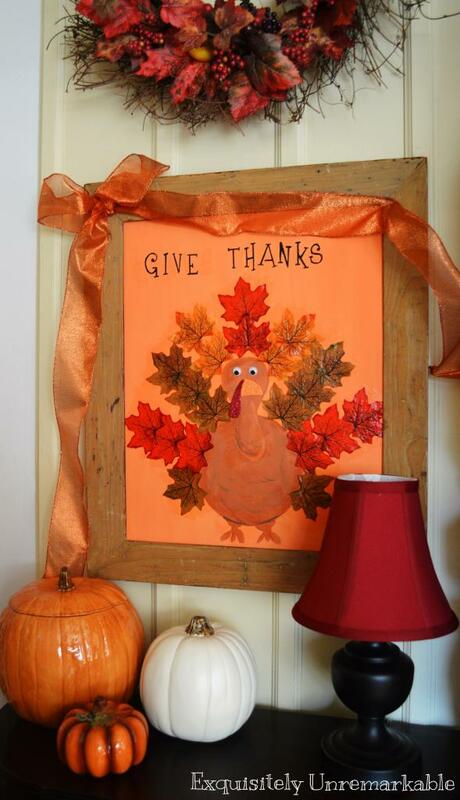 Craft yourself a unique frame that can be used as an elegant home décor accent or a Halloween picture frame. This one is fun for adults and kids alike! Looks like we're right back where we started, aren't we? I am a master of recycling! 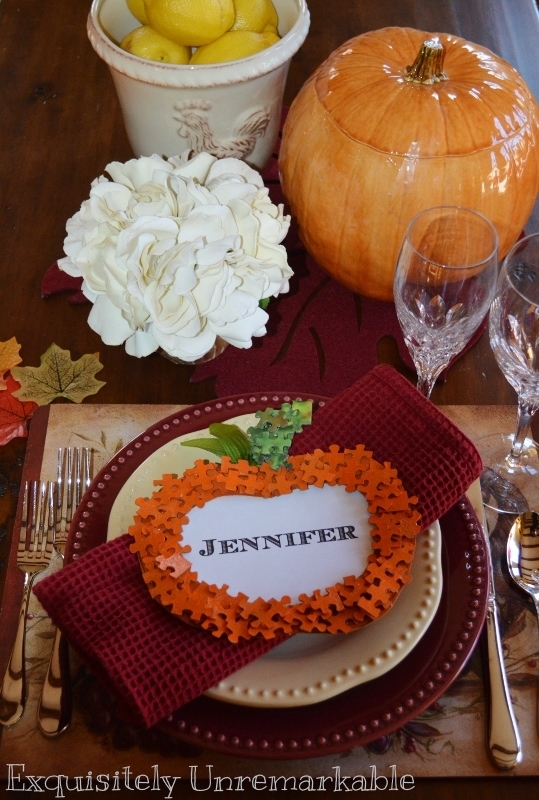 Take those pumpkin piece puzzles, add a cardstock name and you have a fabulously original place card for your Thanksgiving or harvest party guests! I may not be quite ready to say goodbye to summer, but at least I have a few fun ways to make fall a little less....cold! How do you usher in the season? 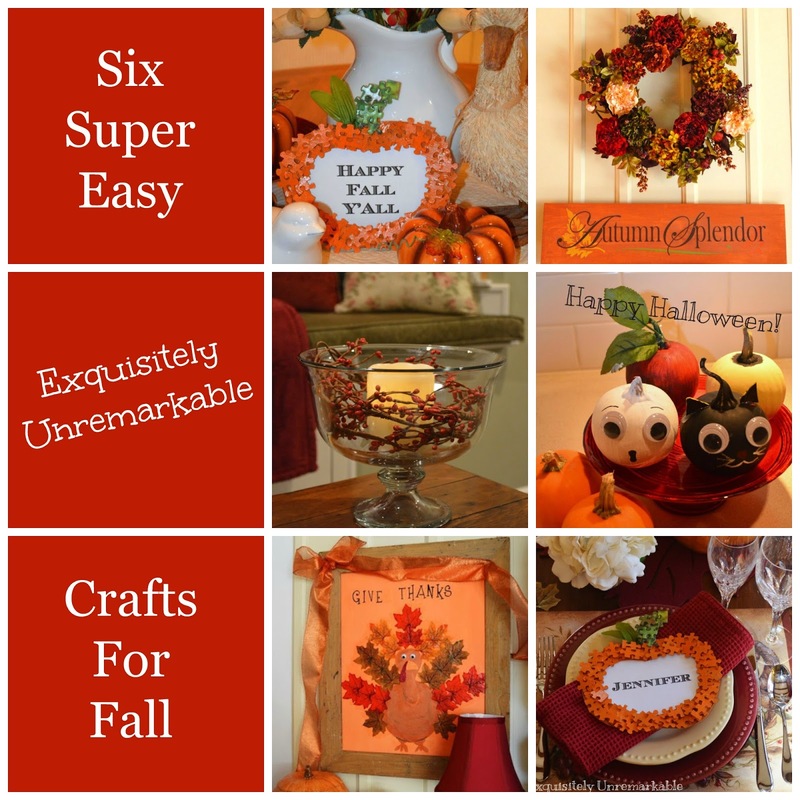 Hi Kim, wow I love your fall round up of crafts and thanks for sharing them. 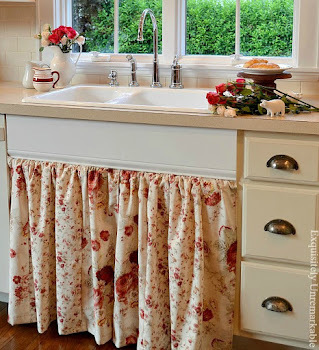 I'm pinning and looking forward to making some. I really like the pumpkin using puzzle pieces. Enjoy the weekend. There is so much to say here....I love fall crafts, and tomorrow I'm starting my decoration. We here in Minnesota are starting to feel the chill and the colors on the trees are starting to change. I went back to teaching on August 25, and we were all sweltering in the heat, but now it really feels like back to school. Thank you for coming by; it must be hard for parents who have enjoyed the sound and sights of their children at summer play. We teachers have the honor of being with your children and watching them grow and create. I wish you a lovely introduction to fall as you and your family enjoy those gentle moments that will never be forgotten. Thank you Anita! I am a teacher myself, although I haven't been in a classroom for many years. Even now, the "new year" always seems to start in September, blank pages, fresh weather. I do miss my kids during the day, but I guess that's what makes the vacations so wonderful! Cute ideas! I wish the urge to craft would hit me but really - not so much. 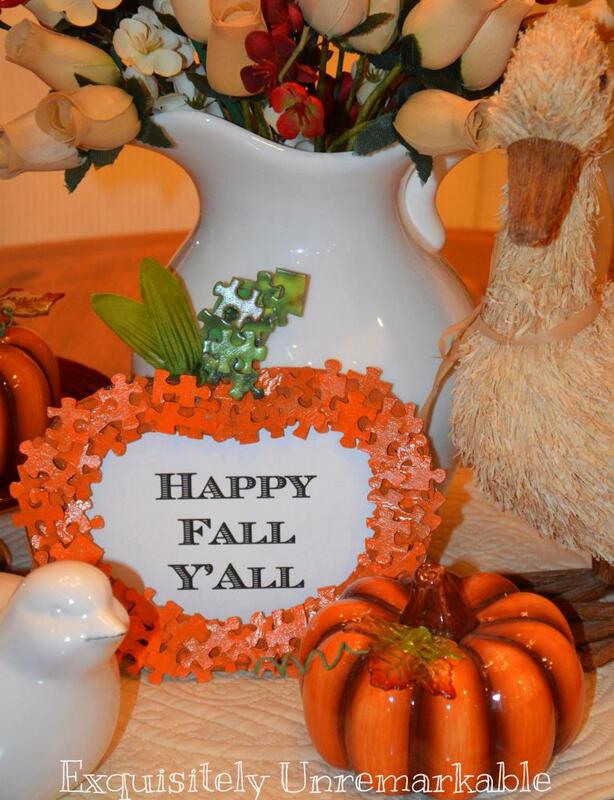 Love all the Fall craft projects you have shared, thank you. Such a fun time of the year! I love your inexpensive craft ideas. Great way to recycle the puzzle pieces. I think I might try the puzzle piece project. Love all your ideas Kim, but you know I love the puzzle piece frames you made before the most! Your blog title "Exquisitely Unremarkable" is truly a misnomer. Your ideas and creations are very remarkable and creative. Just the idea of sticking that candle and ring of berries in a clear glass compote is more creative than ideas many people would come up with. It's an inexpensive, creative way to bring light and decor to a table. 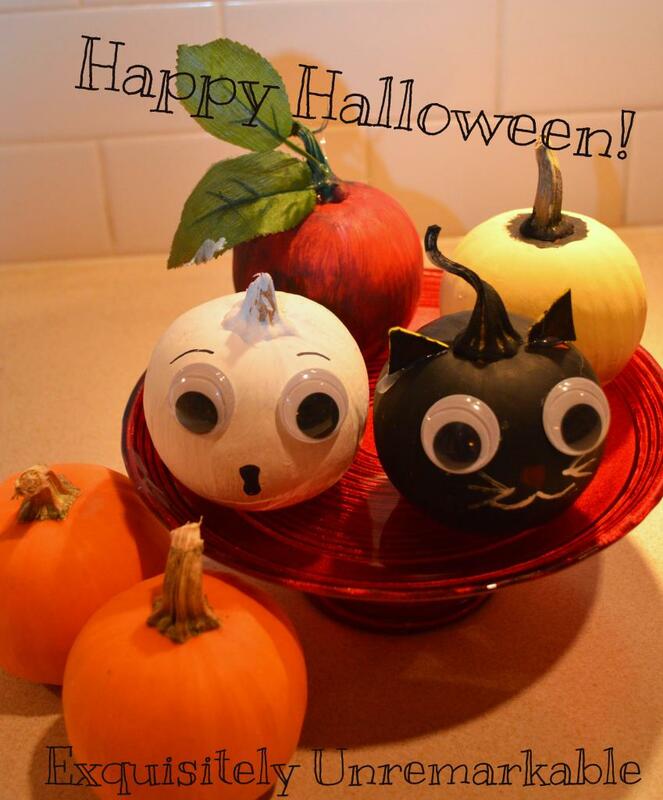 Love the little pumpkins with googly eyes! I made a puzzle piece pumpkin for my decor last year - it is on black felt and put in a picture frame - so I postively love the puzzle piece name placards. They will be made this year for my Halloween/Thanksgiving table! You are very inspirational! Ah! Instead of a compote bowl, I can put a candle and berry .... why can't I think of the word?? it's 5' long with beaded berries scattered along it's length ... in the amber pitcher. Maybe I'll make a pumpkin of puzzle pieces to go under the pitcher! 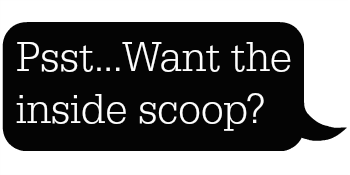 Yep, you and your fans are a never-ending source of ideas! Thanks!